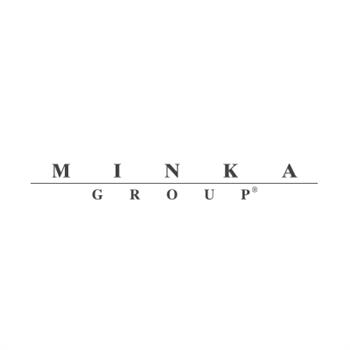 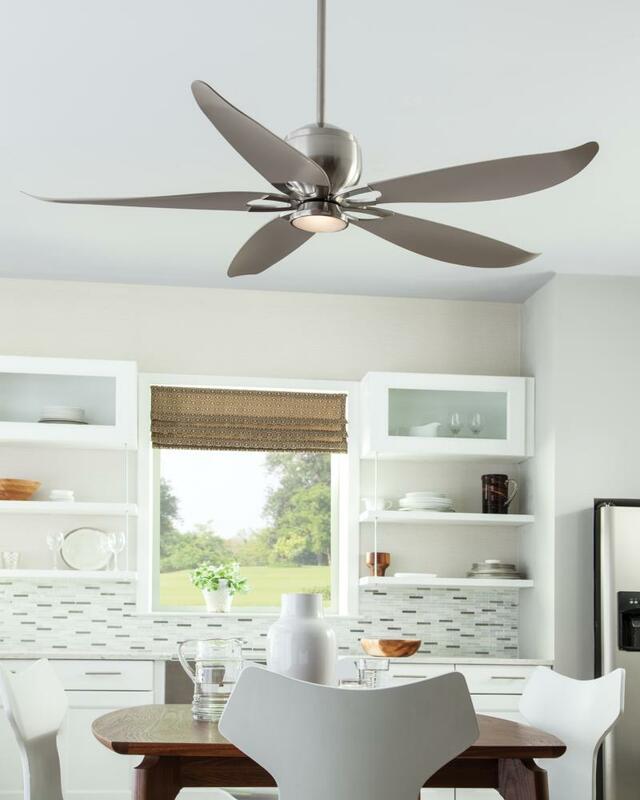 Did you know that ceiling fans save you up to 40% on cooling costs and even 10% on heating costs when in operation year round? 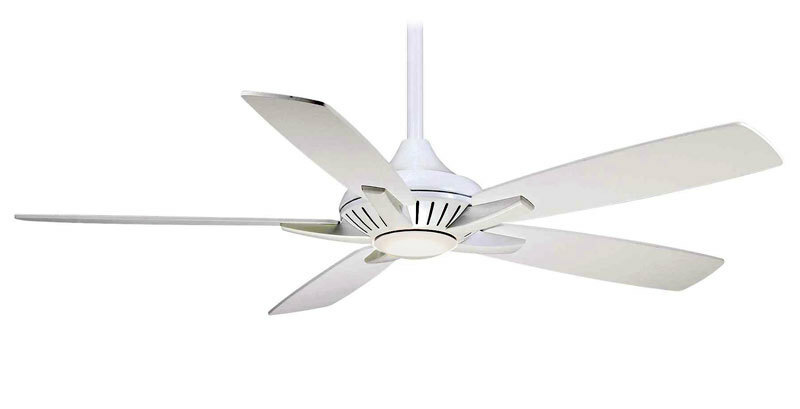 In fact, Casablanca fans move more cubic feet of air per minute while using significantly less energy than most ceiling fans. 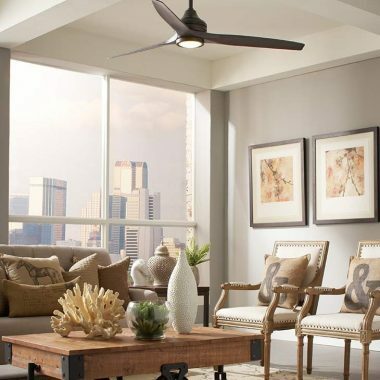 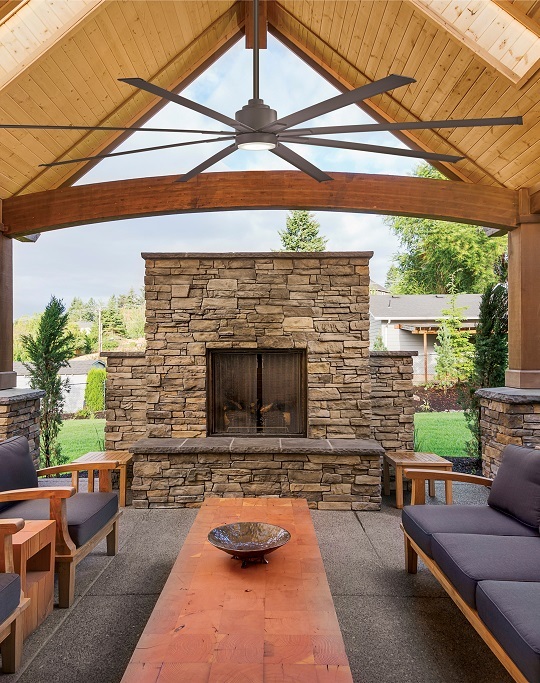 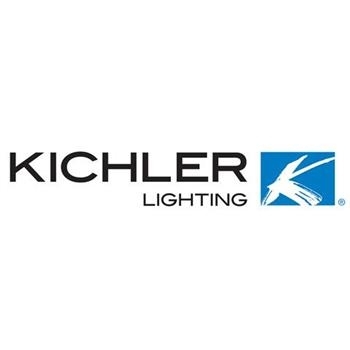 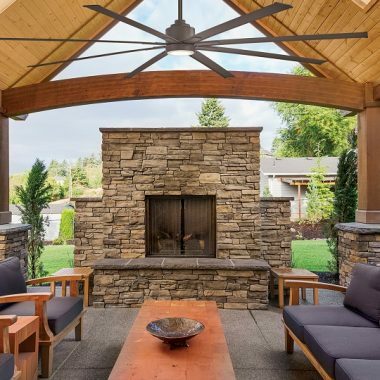 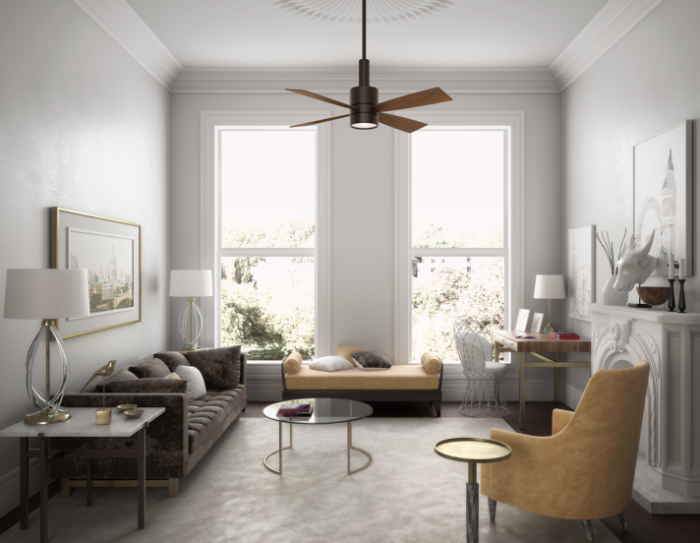 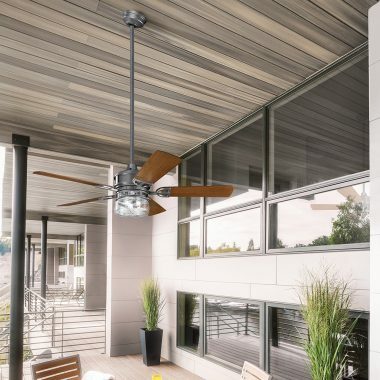 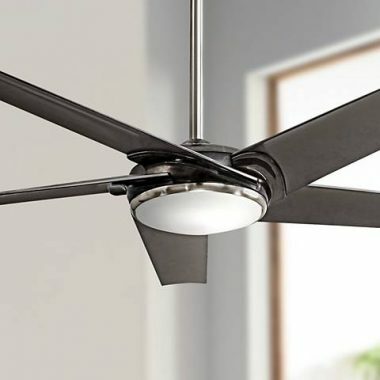 While some fans are just there to move air, we strongly believe in a ceiling fan’s ability to pull a room together – especially ceiling fans that are as attractive and well-crafted as the ones in our showroom. 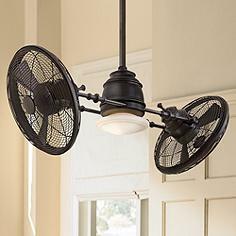 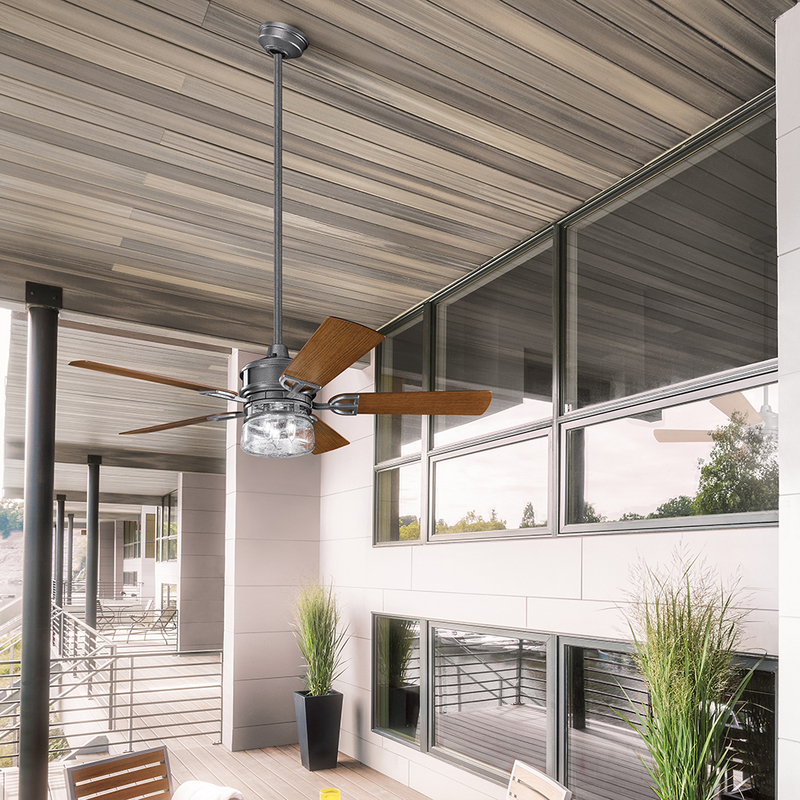 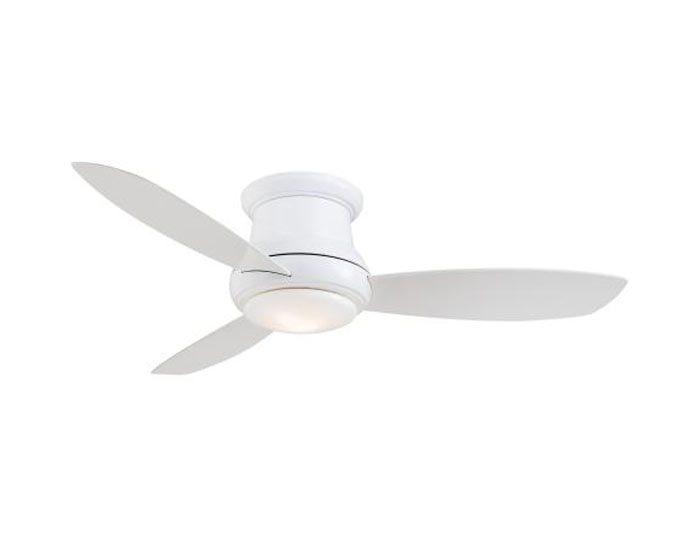 Also known as ‘hugger’ or ‘low profile’ fans, this fan’s motor mounts directly to the ceiling. 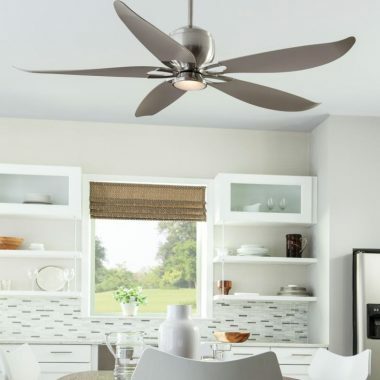 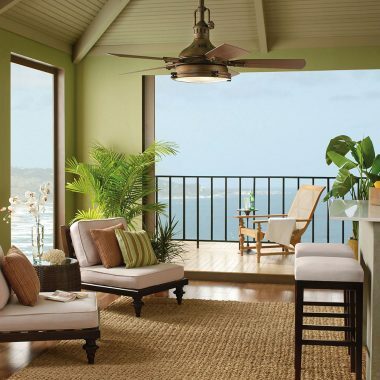 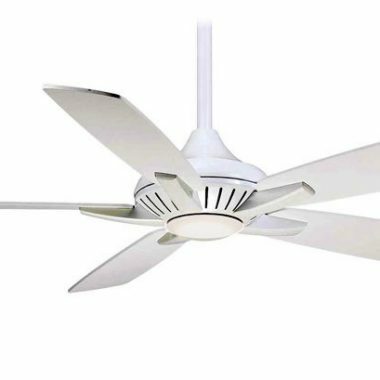 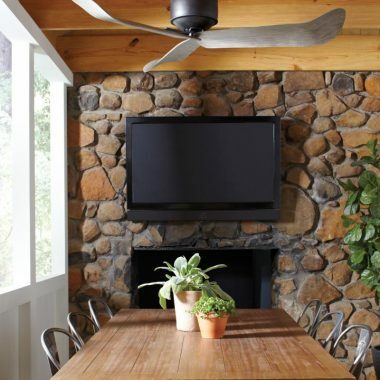 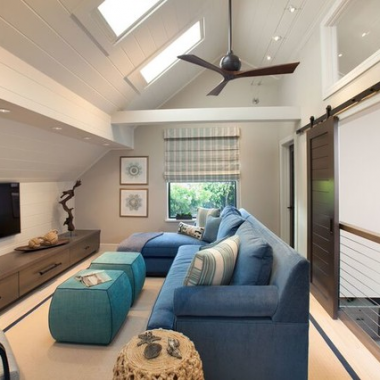 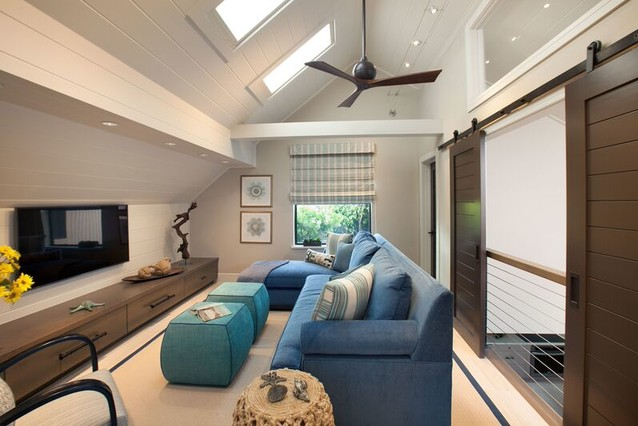 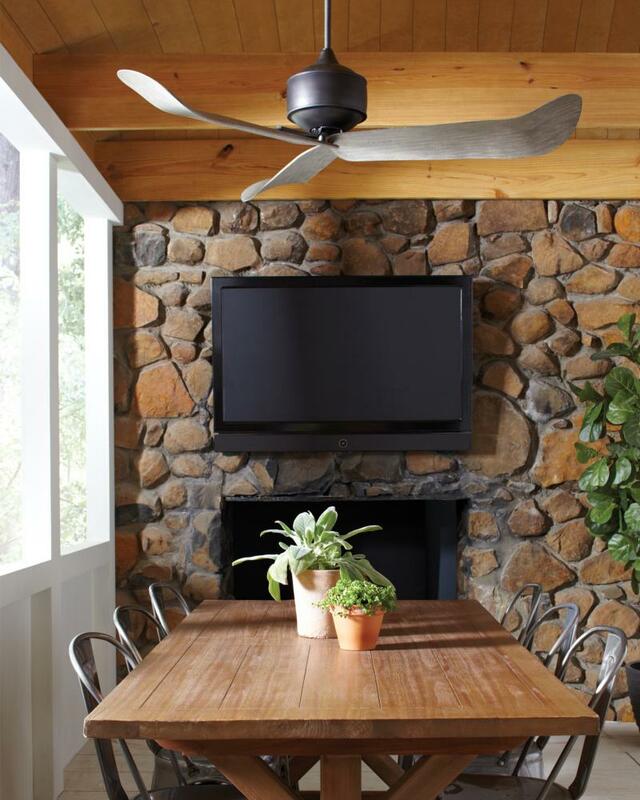 The hugger fan is perfect for rooms that have ceilings between 7.5 and 8 feet high and are a staple in many homes. 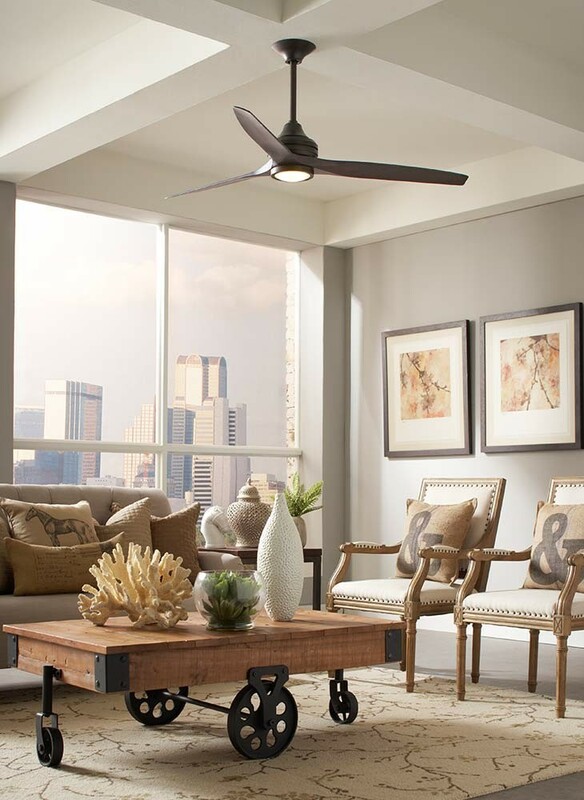 There’s really no better way to get the air circulating throughout your abode than using a great room fan in your larger rooms. Sometimes that cool breeze is all you need to prevent yourself from having to turn on the AC.